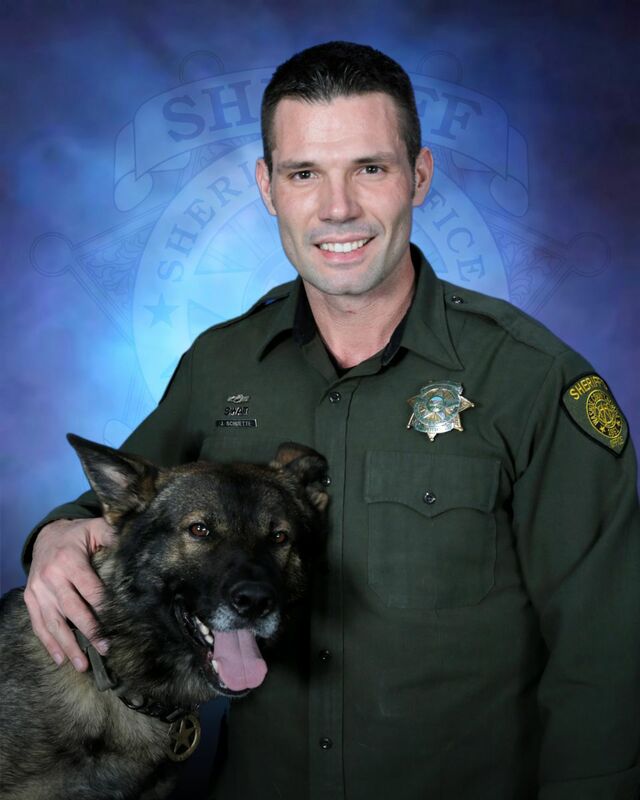 The Washoe County Sheriff’s Office K-9 Unit has 7 canines. 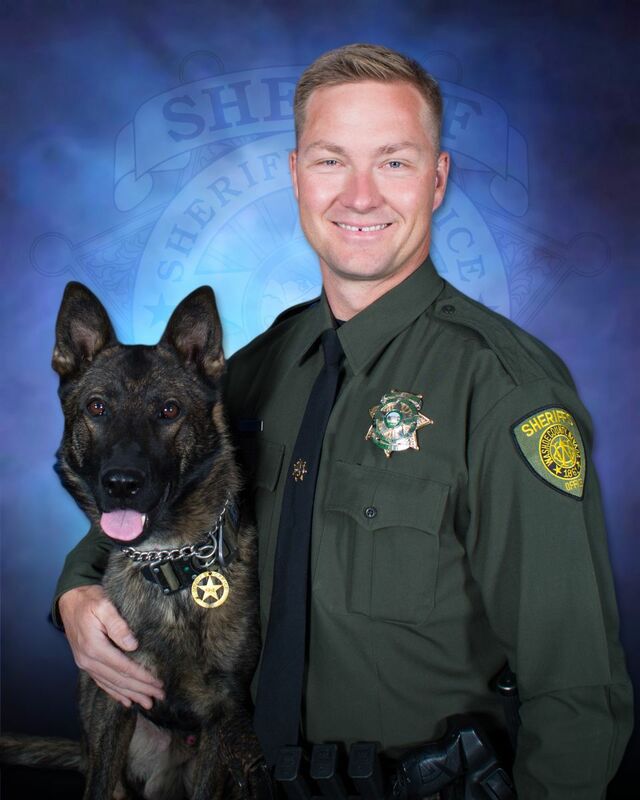 Washoe County Sheriff’s Office 6 K9s are assigned to the Special Operations Division. 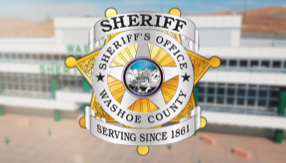 The Special Operations Division of the Washoe County Sheriff's Office is comprised of multiple task forces and units including Detectives, the Consolidated Bomb Squad, Consolidated Extraditions Unit, K-9 Unit, Northern Nevada Regional Intelligence Center (NNRIC), RAVEN aviation unit, Regional Gang Unit, Search and Rescue, Special Weapons and Tactics (SWAT), and the Hostage Negotiation Team. K9’s are used to assist all these Teams along with Patrol. 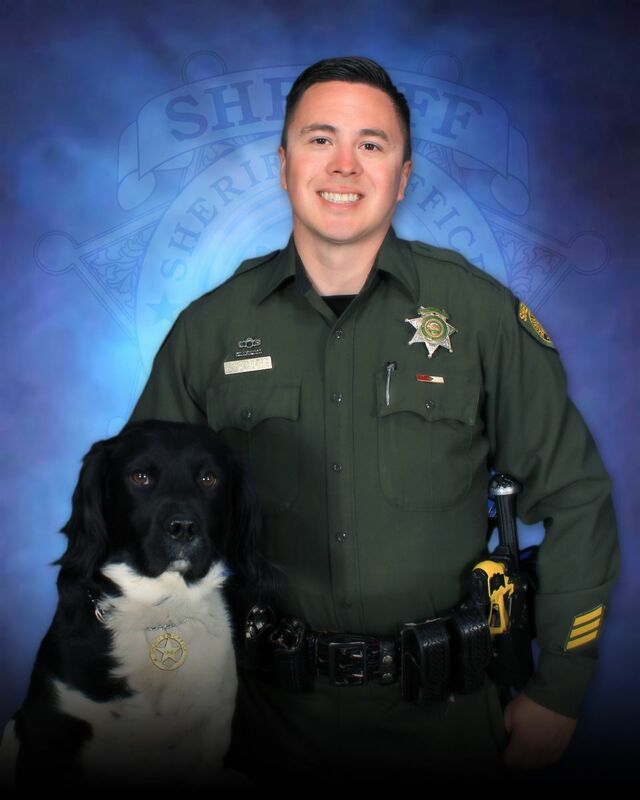 The Washoe County Sheriff’s Office K9 Unit’s primary mission is to make the Deputies job safer. The canine may be deployed when a suspect actively attempts to evade arrest by hiding or concealing him/herself, poses a threat to the public in general and/or has caused harm to someone. The canine can also be used as a tracking tool, either suspects or lost persons in need of our help. 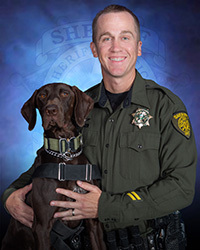 Washoe county Sheriff’s Office K9’s are cross trained in Patrol and Narcotics. The patrol training focuses on training and certification of the canine to protect its handler, conduct building and outdoor area searches, and to be proficient in locating evidence and contraband such as firearms or other weapons. 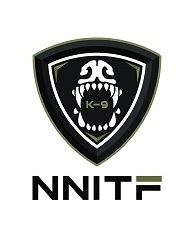 The narcotics training fosters the ability of the canine to detect the odors of drugs including, but not limited to, marijuana, cocaine, heroin and methamphetamine. 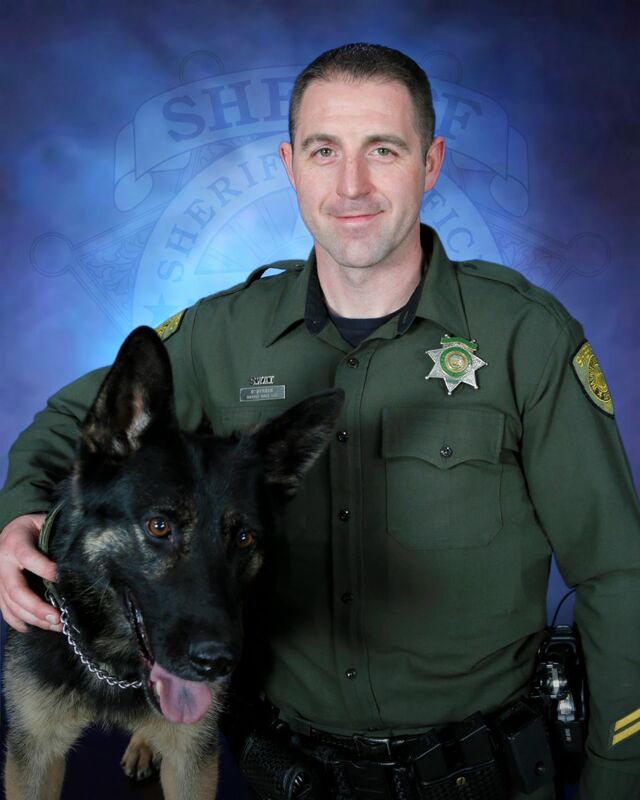 Washoe County Sheriff’s Office K9’s can be assigned to the Special Weapons and Tactics Team (S.W.A.T.). During a S.W.A.T. deployment, the canines can be used on point to search for human scent in open area searches, conduct building searches, clear attics and crawl spaces, search and clear areas filled with a large amount of debris and to maintain security perimeters. S.W.A.T canines can also be utilized as a distraction when dealing with a suicidal subject. 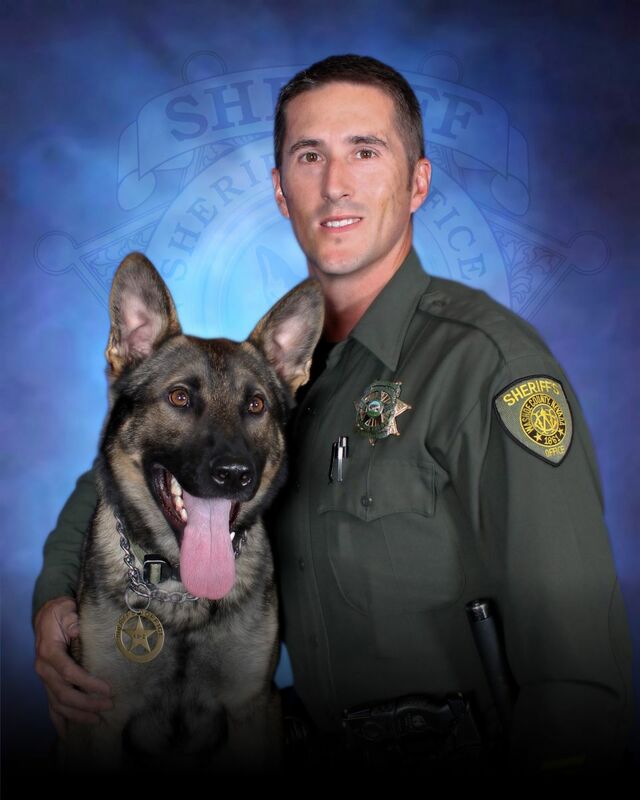 All Washoe County Sheriff’s Office K9’s live at home with their handlers and families when off duty.